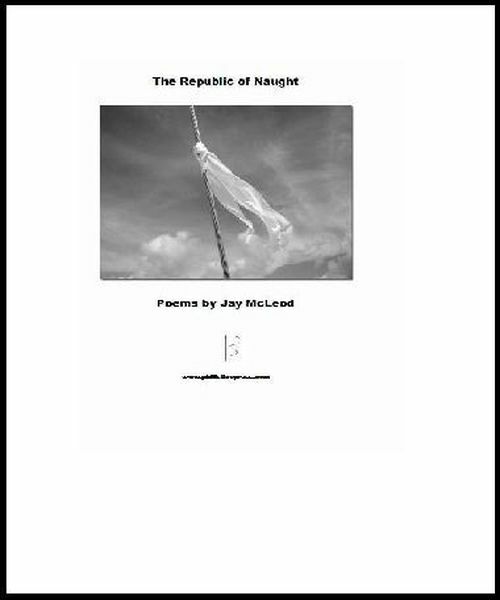 Available at OBOOKO; Philistine Press. It’s never been so crowded. He’s from the South but likes the North’s chances. I will quiz you for discounts from light years away. This is not a democracy, friend. At the end of a long, nearly interminable line. You could be in India. I could be on Mars. In thinking so, neither of us would be wrong.